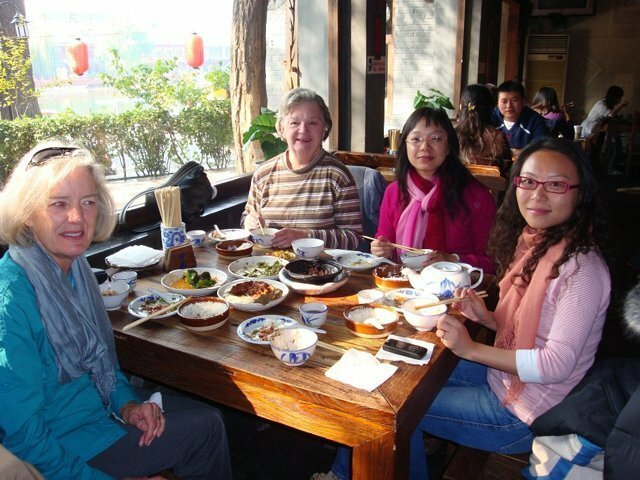 After serving as a visiting professor (VP) for USAC in Chengdu and Shanghai, China, Dr. Marianne Cooley knew she wanted to be involved with USAC past her time abroad. 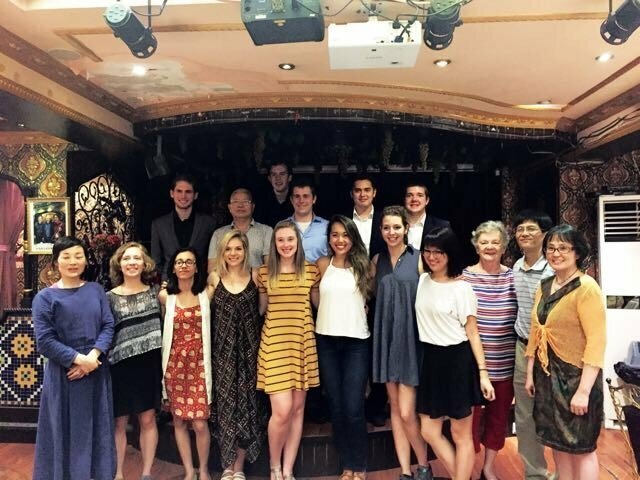 In 2016, she founded the Marianne Cooley Scholarship for students interested in studying abroad in Chengdu or Shanghai and since then has awarded 20 students with scholarships to study abroad in China. 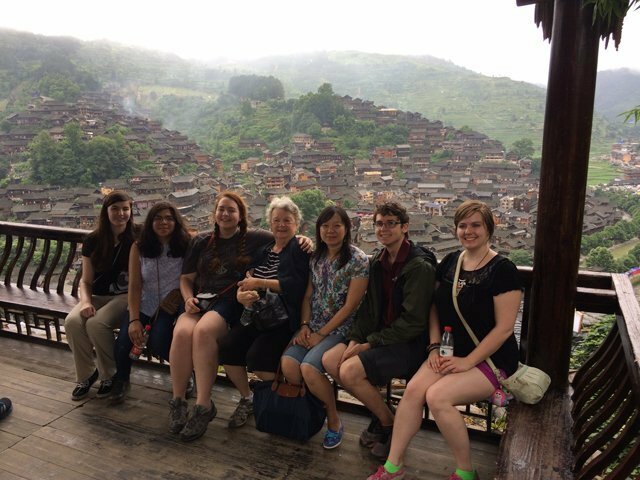 We had a chance to chat with Dr. Cooley to learn about her experience with USAC, why she recommends studying abroad in China, and what some of her favorite things are about the USAC China program. How did you get involved with USAC? I was appointed the fall 2005 VP at the Chengdu USAC site (at that time it was the only Chinese site), and I thoroughly loved my experience. I taught TEFL Methods and Materials and World English, joined all of Wentao’s (Chengdu’s resident director) excursions with the students, and explored other places in Chengdu “on my own.” For instance, during the fall Chinese National Holiday, I remained in Chengdu instead of taking a trip with all the Chinese to some tourist location (even though they are very pretty and interesting). 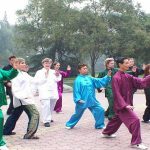 I walked some places and toured Chengdu by bus. At that time there was no Metro system so I saw a lot of the city and could disembark to visit a museum, shopping area, train or bus station, or anything that caught my eye. I liked the students I taught, and I got to know others on the various group excursions and meals. 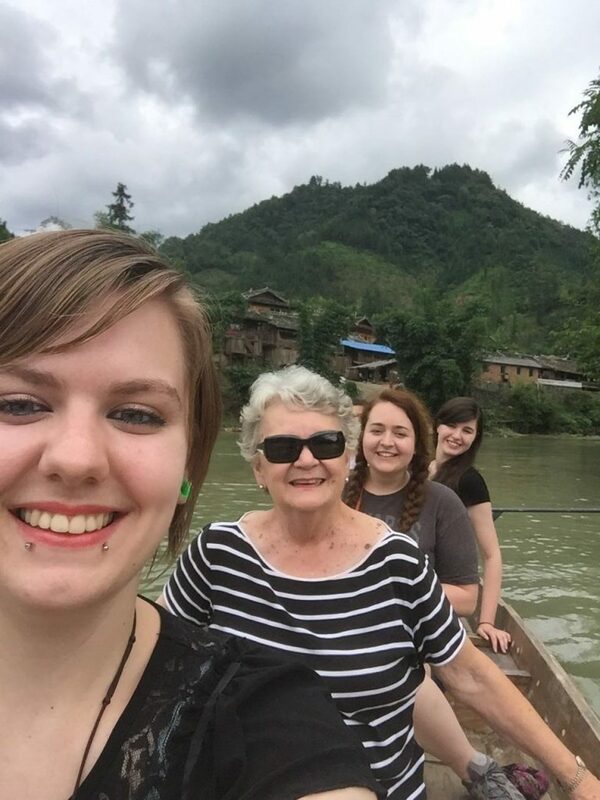 After the semester was finished, I remained in Chengdu where a friend of mine from Houston visited me and we traveled to Xi’an and sailed the Yangzi. 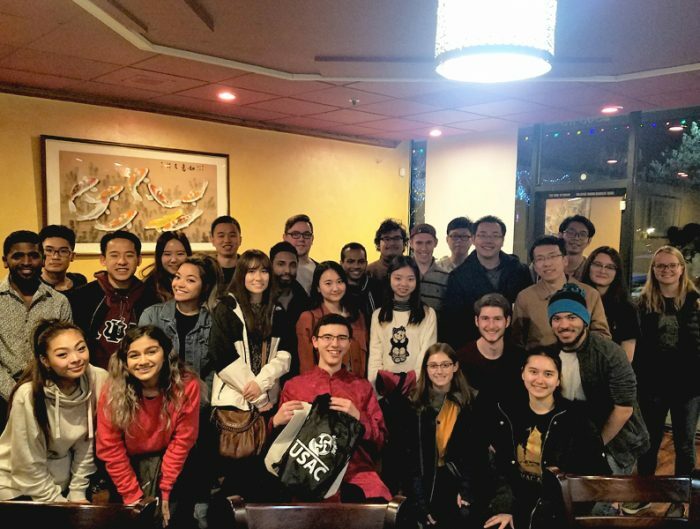 I then attended a few days of the pre-spring semester program in Shanghai, returning to Houston just in time to begin teaching at the University of Houston. On my way to the Shanghai airport, Wentao mentioned that she had very much enjoyed having me as VP and that I could apply again. Since I also enjoyed my Chengdu VP stay, I re-applied the next year for the 2008 VP position again in Chengdu and was fortunately selected again. That’s the beginning of my USAC experience. 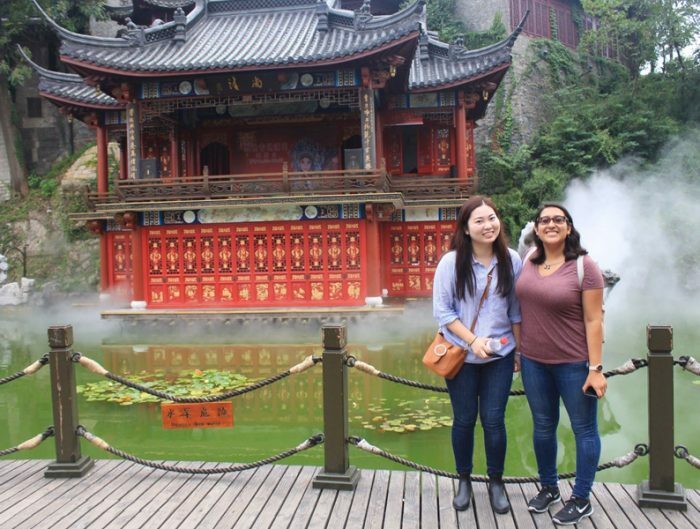 Why did you choose to do your VP in Chengdu? When I was teaching at Texas Tech University in the early 1980s, I had my first Chinese student from the PRC (People’s Republic of China) in one of my classes. 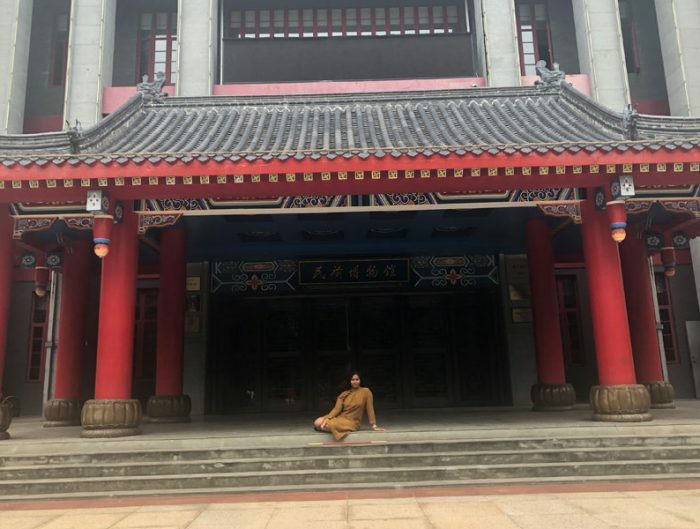 Her hometown was Chengdu; it was the first time I had ever heard of the city, and she explained how large it was, how beautiful, how many higher education institutions there were, how laid-back its atmosphere was with the tea culture, teahouses, and parks. She also told me about its ancient history. It sounded like a wonderful place to be. So, except for the Beijing excursion before the semester began in Chengdu, Chengdu became my first Chinese city. 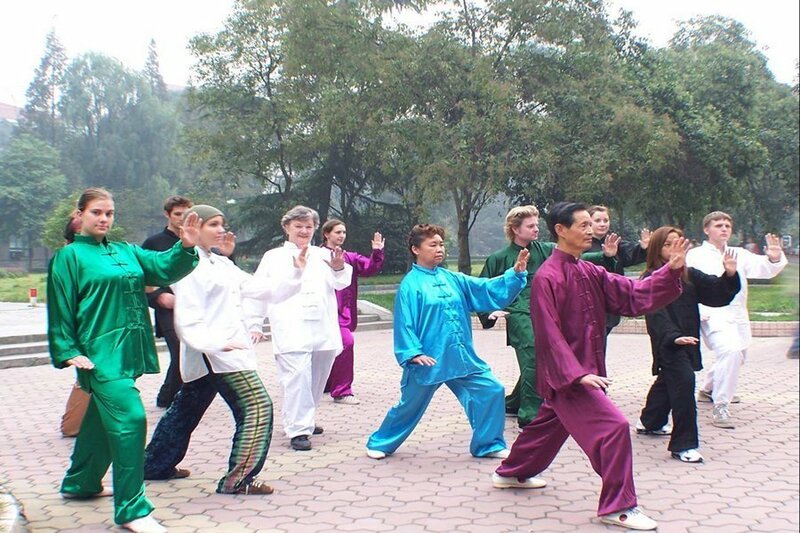 What is your favorite thing about Chinese culture? It’s hard to pick a favorite, but Chengdu’s tea culture and parks are one, and because I like textiles very much, Chengdu’s position as the center of Shu Brocade and its textile museum are favorites. I have even seen weavers operating the “double-decker,” or two-height looms. I also like the food, especially the Sichuan spicy food—remember I’m from Texas and spicy Mexican food is a comfort food from my childhood. I find Chinese theater interesting, and in fact, I like most cultural experiences I’m introduced to on my own, such as markets. What inspired you to start your scholarship for USAC? 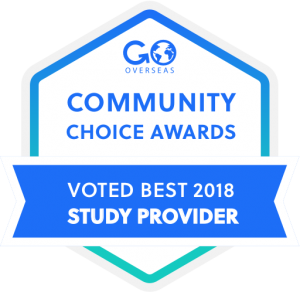 As a faculty member, I know how much students would like to study abroad but find that financial support is necessary. I wanted to help those students, and in particular, I want to encourage students to gain first-hand knowledge about China (see above). Their knowledge gained in China will well serve them and our country in the future. Do you have any future plans with USAC? Since I have retired, I won’t be applying for any more VP positions. I may attend more board meetings so that I can visit with Song Wentao and You Sha (the two Chinese program directors) even though we do keep in touch by email. 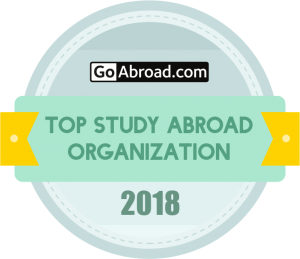 At the University of Houston, I try to support USAC in any way I can—by attending learning abroad fairs, talking about USAC with faculty, and being a source of information.